Maximize your service with one platform that supports the leading ways customers communicate. Today's customers do more than call. So, you need a response center that does more than pick up the phone. Connect First offers a complete all-in-one solution that covers calls, chat, and SMS/MMS messaging. Your customers aren't limited to any single channel, so your agents shouldn't be either. 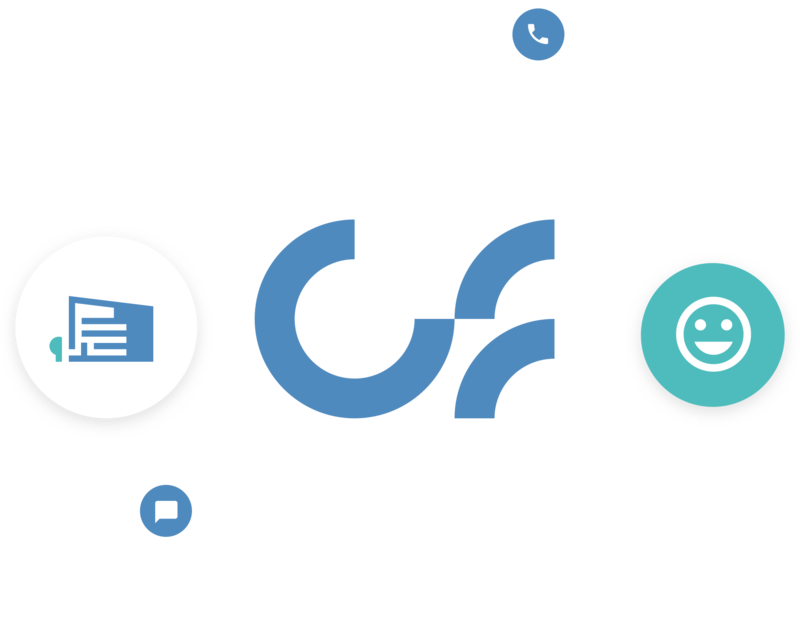 We've simplified omnichannel solutions, allowing your agents to effectively communicate with any number of customers at once. More than six in 10 U.S. consumers say that their go-to channel for simple inquiries is a digital self-serve tool such as a voice response system (13%) or online chat (12%). But, as the complexity of the issue increases, such as with payment disputes or complaints, customers are more likely to seek out a real person on the phone (40%). We offer a simple cloud solution designed to get your customers to the right resolution or support agent as quickly as possible. 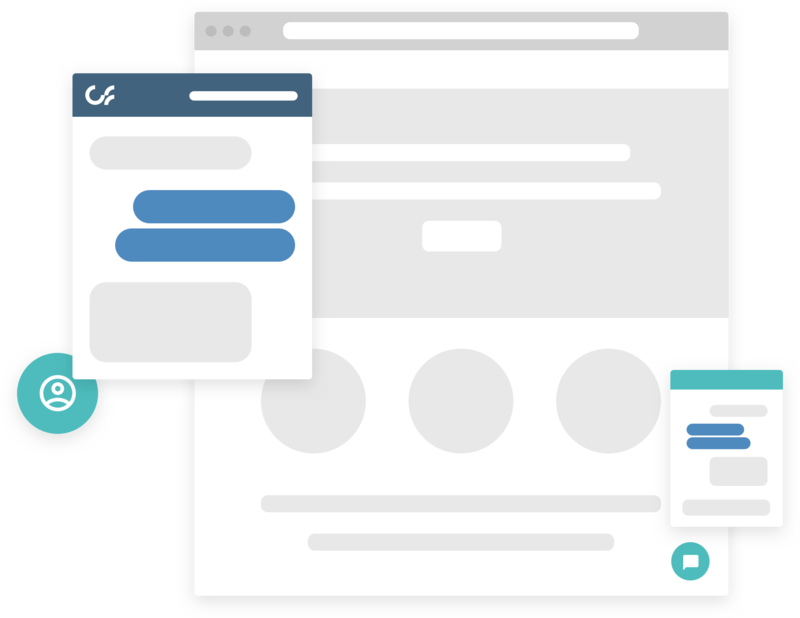 Reduce the number of clicks your agents need to access customer information, find resolutions, or move through workflows during customer interactions. Use our platform to create happier customers for a bright future. From engineering perfect solutions to setting up advanced reports and dashboards, our platform is completely configurable and adaptable to your business needs. Use analytics to meet customer needs, reduce wait times, stop abandoned calls, and improve outbound dialing campaigns. Rely on the industry's highest uptime as we leverage AWS technology and redundant off-site backups with zero single points of failure to guarantee your 24/7 availability. When their software failed, this global leader in crisis management and risk mitigation turned to Connect First for company-wide improvements.